 ﻿Lighting should not be an afterthought but a key element in the landscape of your event design. Lighting creates mood and ambiance unlike any other decor. So invite us to add a light touch of sophistication to your event and see what an incredible difference ambient lighting can make! 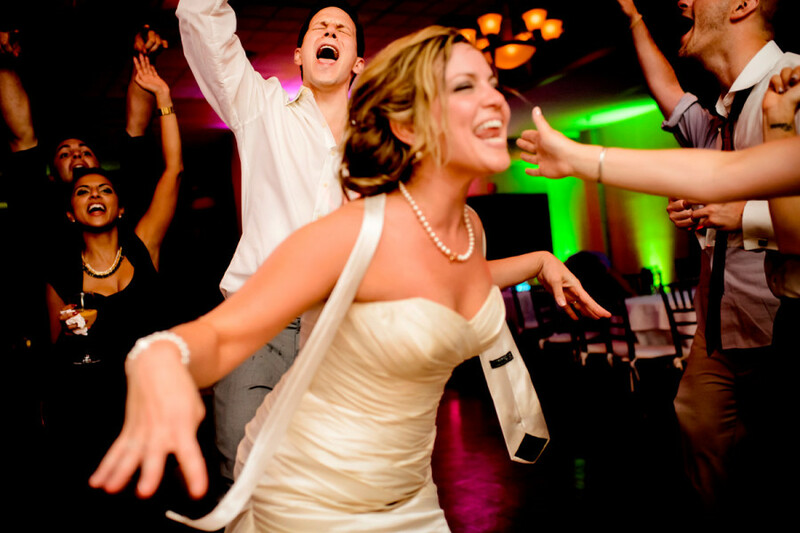 If you really want to enhance your wedding, Event Lighting Concepts offers several options to attain this goal. 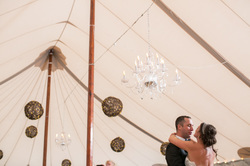 The lighting element elevates the experience to the next level for any wedding or event. What best describes their lighting is chic! I have witnessed and invested in their products only to receive RAVE reviews! !